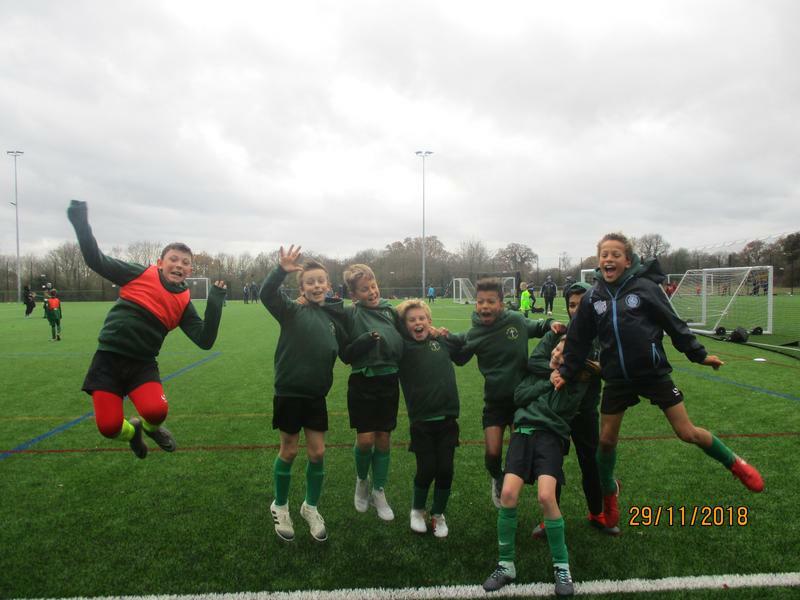 St.John's took part in the EFL cup on Thursday at Flackwell Heath where the winning teams from all the regions get the opportunity to play at Wembley. 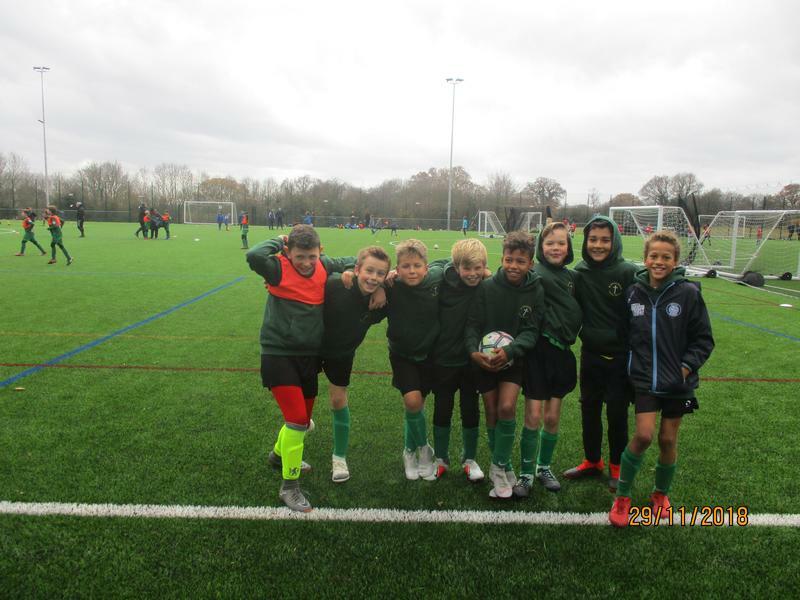 The first match was against St.Jospeh's where we won 2-1 with goals from Sam and Jack. 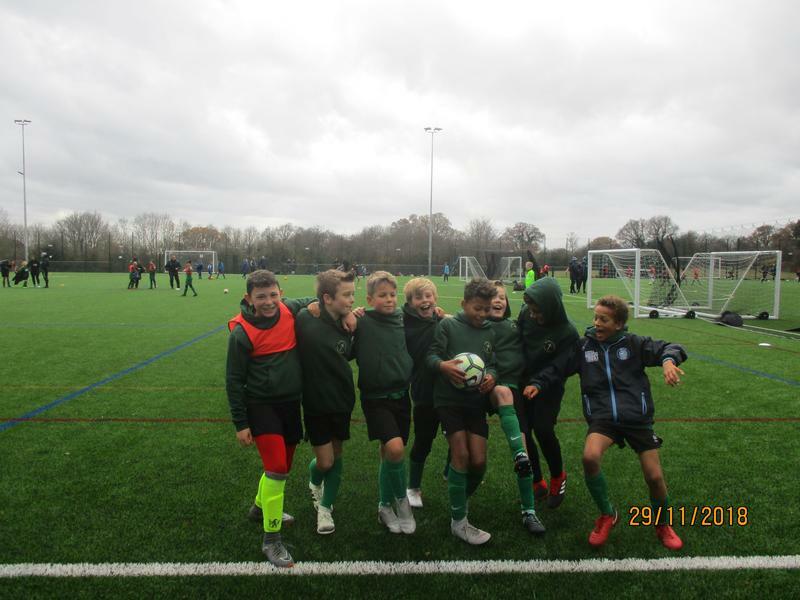 The second match was against Denham Green where Ronnie scored a hat-trick as well as goals from Jack, Sam and Raphie resulting in a 6-0 victory. 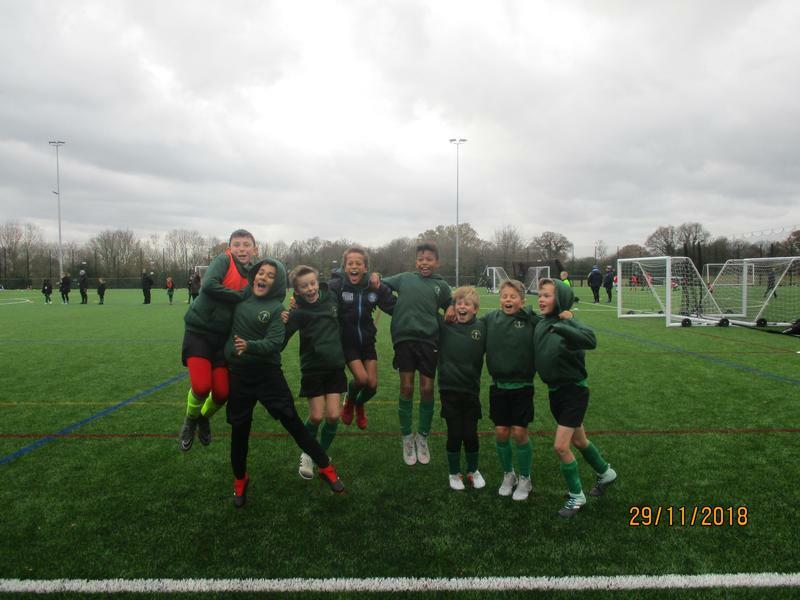 The final match of the first round, was against St.Pauls which we also won 1-0 with another goal from Raphie. These results meant that we topped our group and then went on to play Dedworth and Gerrards Cross in the next round. Unfortunately, we lost both of these matches and finished 3rd on the day. A huge well done to all of the boys who played and represented St.John's. You were all an asset to the school. Thank you to Mr Knight and Mr Buckthorpe for helping coach the boys on the day as well as all the parents for their help with transport.